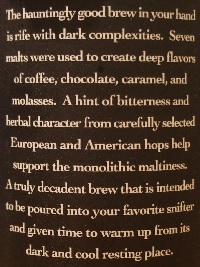 Brewer Description: (from bottle) The hauntingly good brew in your hand is rife with dark complexities. 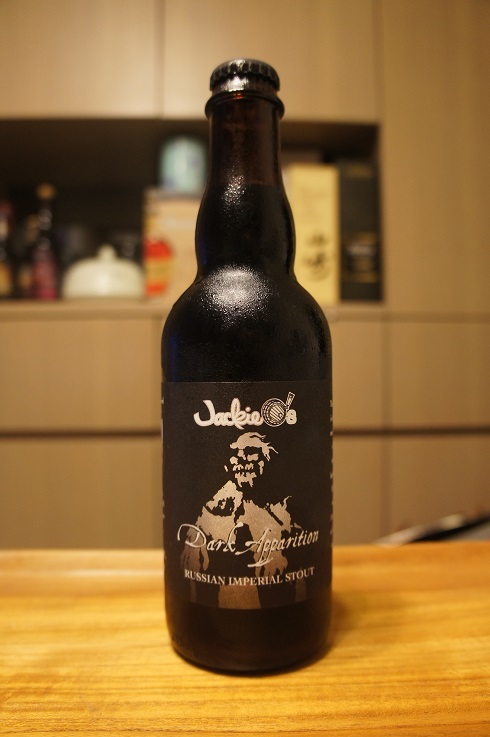 Seven malts were used to create deep flavors of coffee, chocolate, caramel and molasses. 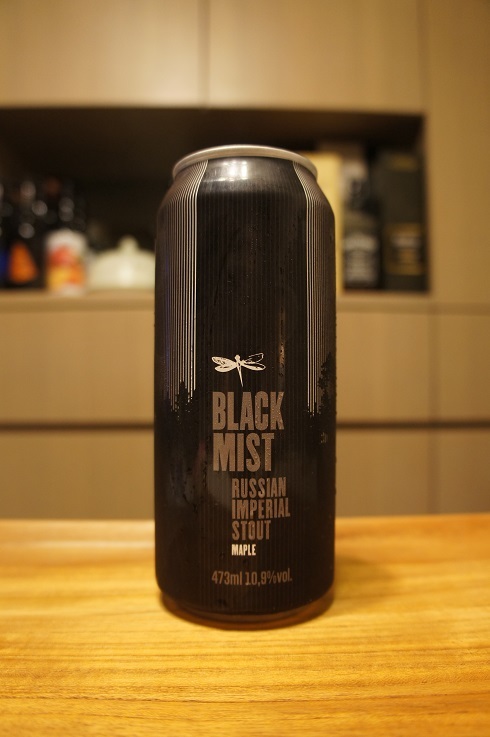 A hint of bitterness and herbal character from carefully selected European and American hops help support the monolithic maltiness. 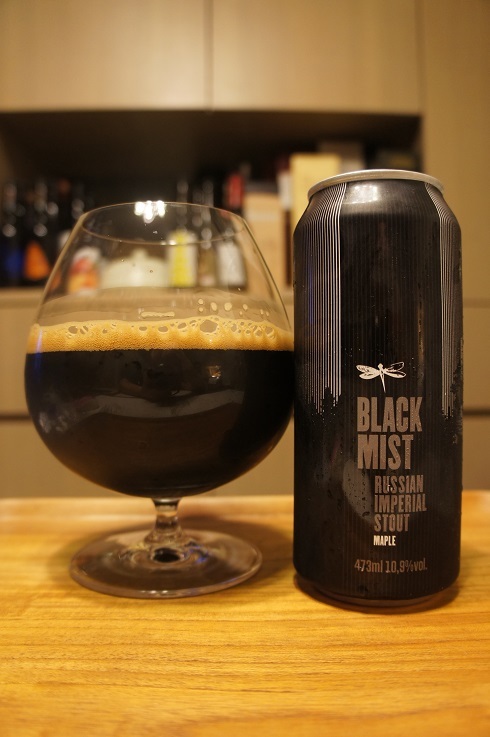 A truly decadent brew that is intended to be poured into your favorite snifter and given time to warm up from its dark and cool resting place. Appearance: Black in colour with a thin dark tanned head that disappeared quickly but left some spotty lacing. Aroma: Roasted malts, black coffee, chocolate, toffee, raisin, molasses and licorice. 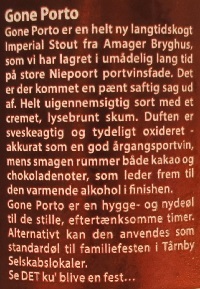 Taste: Roasty, chocolate, coffee, caramel, molasses, herbal, licorice, and a hint of bitterness on the finish. 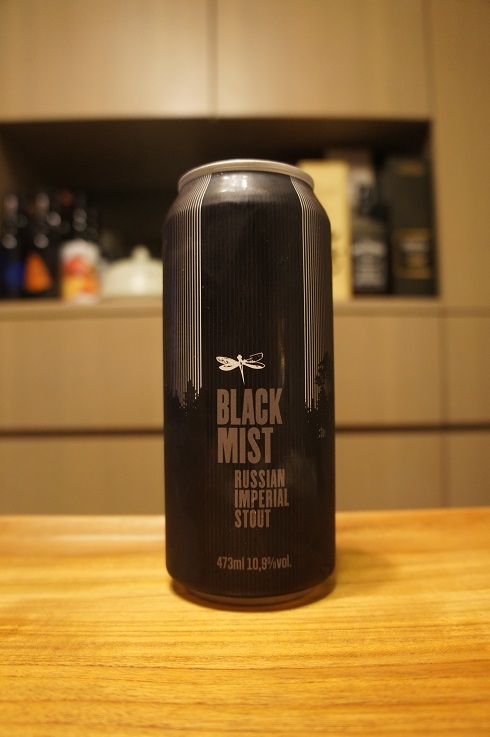 Overall: Nice easy drinking flavours here, but in this case, the bourbon barrel aged version is definitely the way to go. 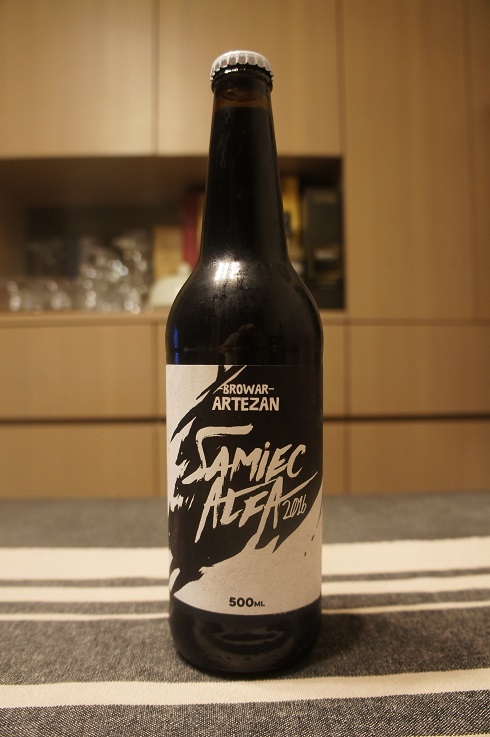 Intro: A 500ml bottle, 2016 vintage. Poured into a snifter glass. Appearance: Dark dark brown in colour with no head and very sparse lacing. 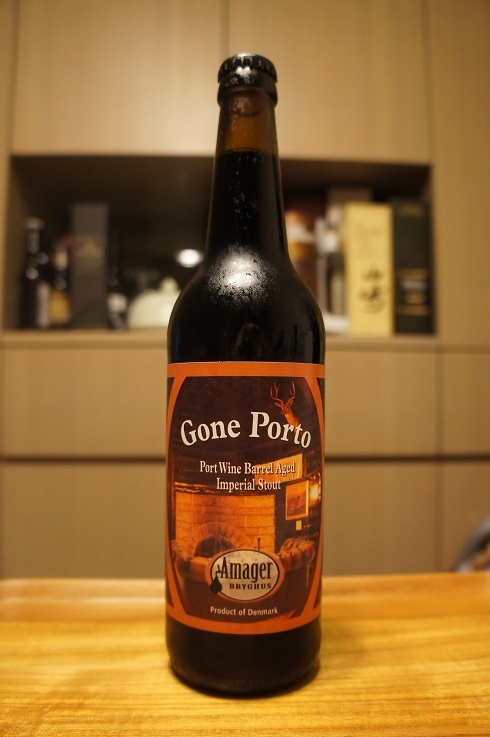 Aroma: Chocolate, cocoa, molasses, dark fruit, bourbon and oak. 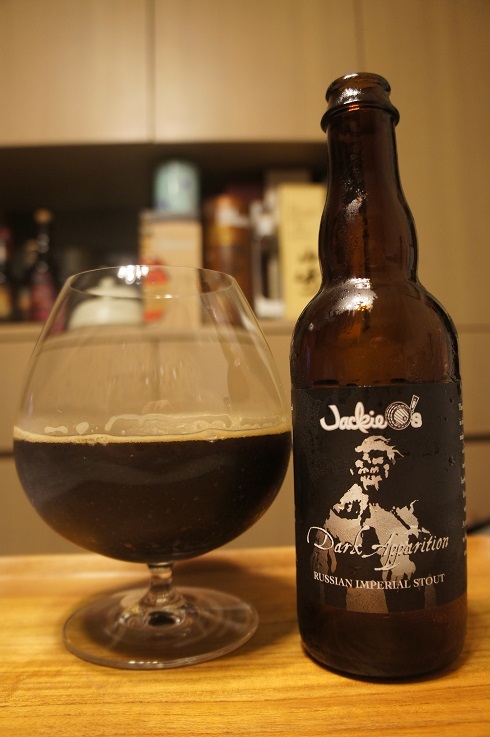 Taste: Chocolate, very roasty malts and coffee, toffee, sweet whiskey, oak barrel, with light smoke and coconut. Mouthfeel: Creamy, silky, velvety smooth. Full bodied with low carbonation. 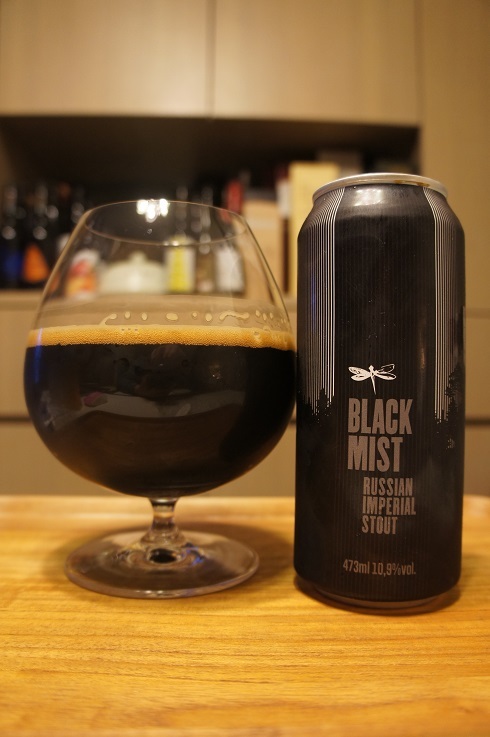 Overall: A very enjoyable Russian Imperial Stout that was extremely smooth and tastes great. Very well made!